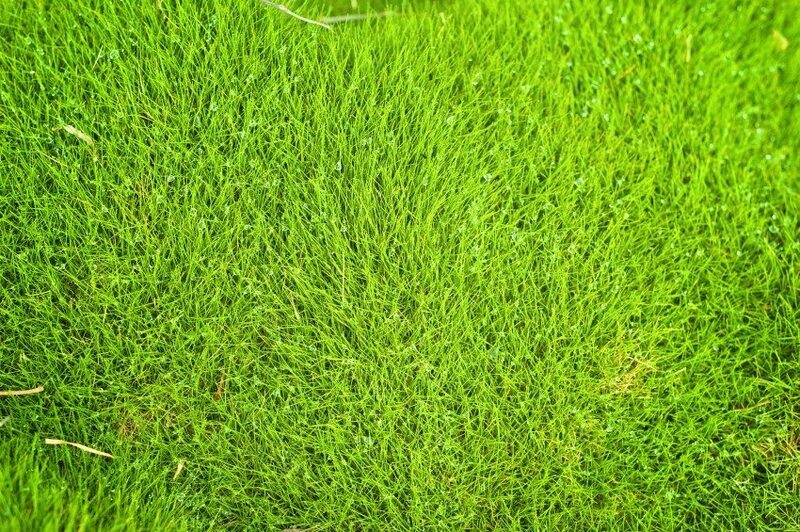 If zoysia plugs are set approxiamtely 6-8 inches apart, how quickly can I expect to have my lawn completed and the bare spots filled in? 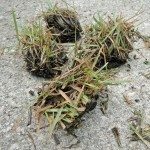 What about planting plugs amongst an established lawn of grass or weeds? 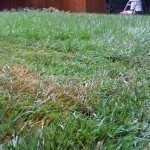 Also, I live in St. Louis, MO and was told I have until mid-Sept to plant either sod or plugs, although from what I read on you site, you advise to start no later that mid summer. Any addtional info regarding this time frame would be appreciated.